Heidi Convery is a Gallup Certified Strengths Coach and founder of Flourish LLC, a strengths-based coaching business focused on putting purpose back in the workplace. 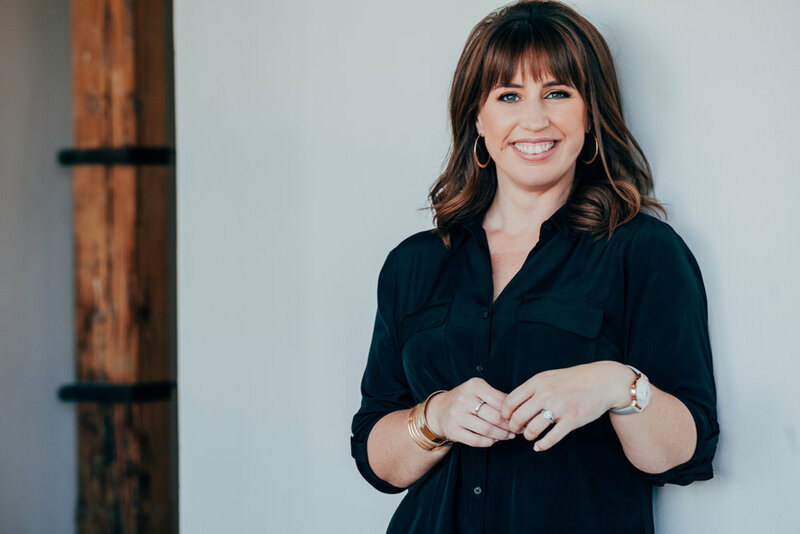 Through high energy retreats and intentional one-on-one coaching, Heidi hits the ground running within your organization - igniting purpose and value in your team where complacency has taken the lead. Her expertise and energy soar when given the opportunity to introduce Gallup's CliftonStrengths® philosophy to an organization for the first time. With a previous career in university administration, Heidi has an incredible depth of experience in motivating others to invest in their own personal and professional growth. In addition to organizational clients, Heidi maintains a selective number of executive clients for one-on-one management-based Strengths coaching - understanding how an individual's Strengths motivate and discourage the growth of his/her business and people. Heidi is a co-author of the Amazon International Best Seller, "Turning Talents into Strengths: Stories of Coaching Transformations." Heidi holds a Bachelor of Arts degree in French from Texas Tech University, and a Master of Science degree in Higher Education Administration from Florida International University. She is also, and important for your inquiry, a Gallup Certified Strengths Coach, earning her certification from the Gallup, Inc.’s Riverfront Campus in Omaha, Nebraska.